Hi, we're the Braves. We create brands, design experiences, manufacture products and tell great stories. In 2015 we launched the first power bank as a service product in Europe. 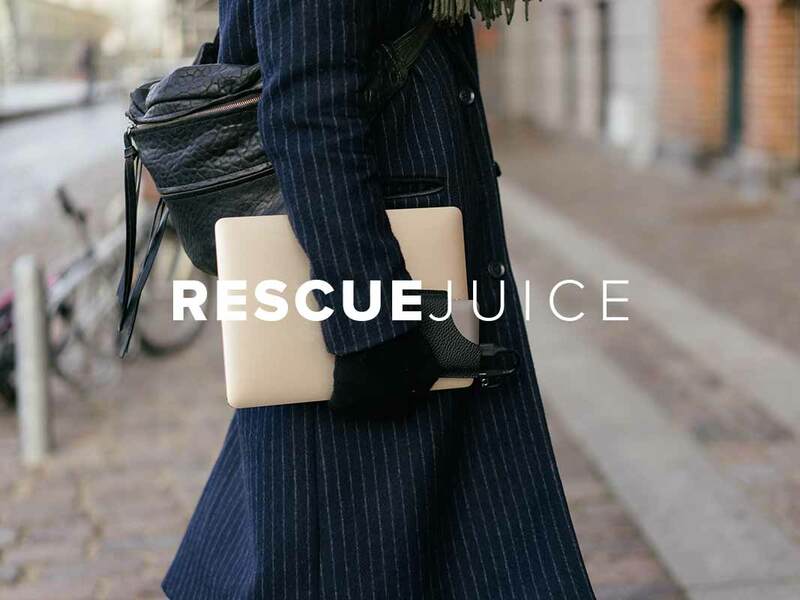 Three years later our swap service is offered at over 550 retailers, hotels, bars and restaurants in Norway. 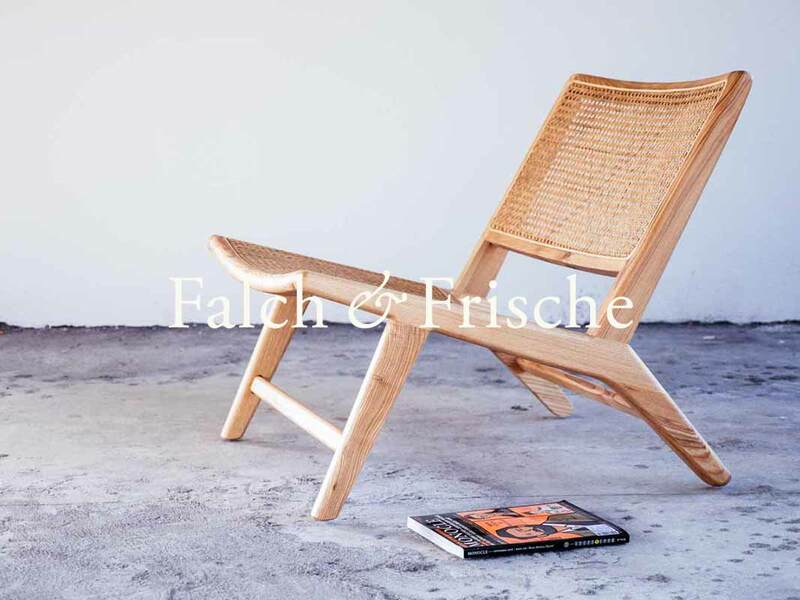 Falch & Frische nordic designer furniture and home ware. Meeting two retired Danish furniture designers on a beach in Indonesia kickstarted this adventure of making nordic design more accessible. 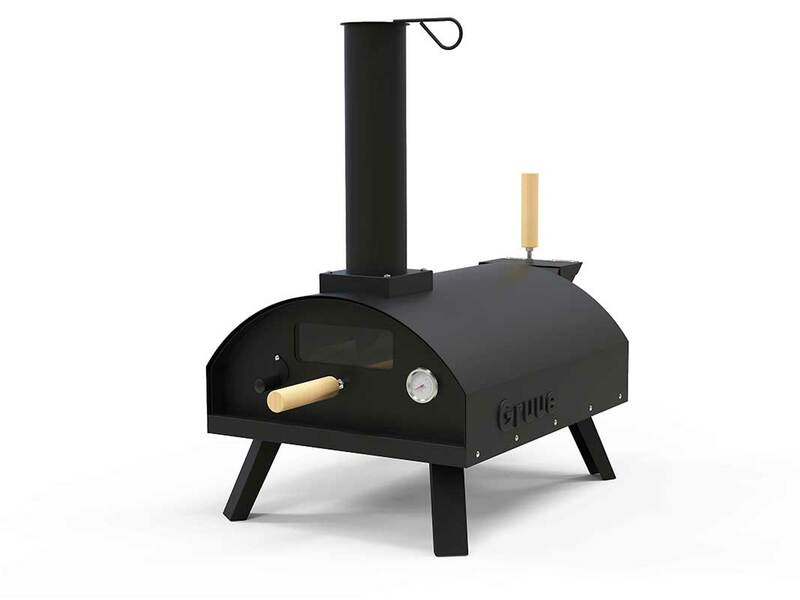 Tired of expensive wood and gas fired pizza ovens we started Gruue. The brand name is derived from the traditional Norwegian word Grue, meaning fireplace. We design high-quality pizza ovens for the Nordics. Designed with innovative and new functionality that makes it easy to get the perfect pizza from your Gruue pizza oven. 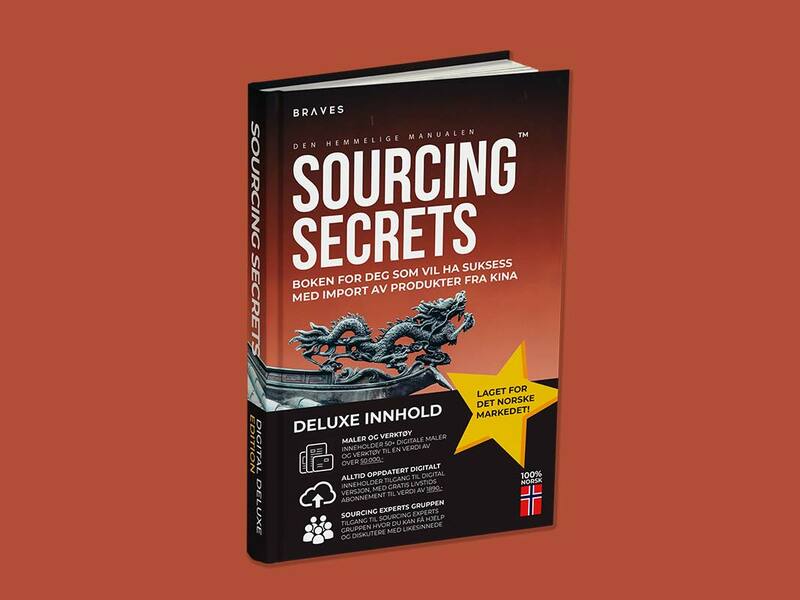 We wanted to write the ultimate book on sourcing of products from Chinese factories for the Norwegian market. Supported by digital tools and templates that make doing business with China simpler and cheaper. 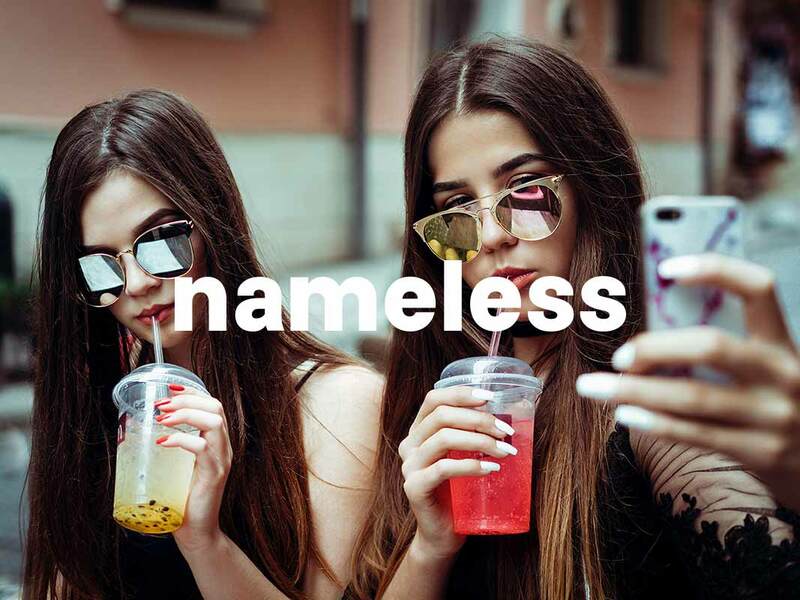 We wanted to make our own online advertisement, web hosting and marketing campaigns better and simpler. This ambition kickstarted our in-house digital micro agency that service small businesses with groundbreaking marketing campaigns that drive traffic and sales. We wanted a brand that was designed for rebels. Those who do not care about the logo of the product but its design. 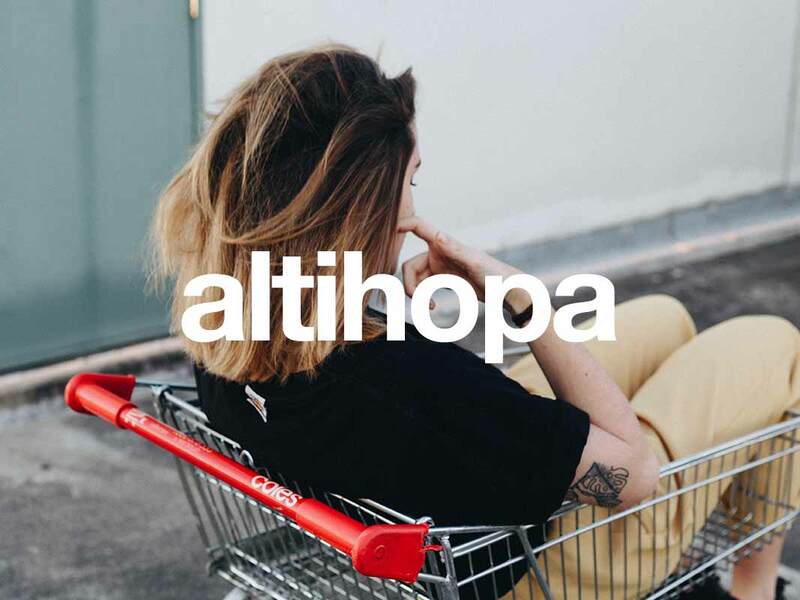 Altihopa is a multivendor shopping platform for the future. With integrated world wide logistics, altihopa is making selling and shopping online pain free.